The Higher Education Research Experiences (HERE) program at Oak Ridge National Laboratory (ORNL) provides opportunities for participation in national laboratory research experiences for a select group of university faculty. Participants will engage in meaningful research related to their academic disciplines and establish collaborative relationships with ORNL research scientists. 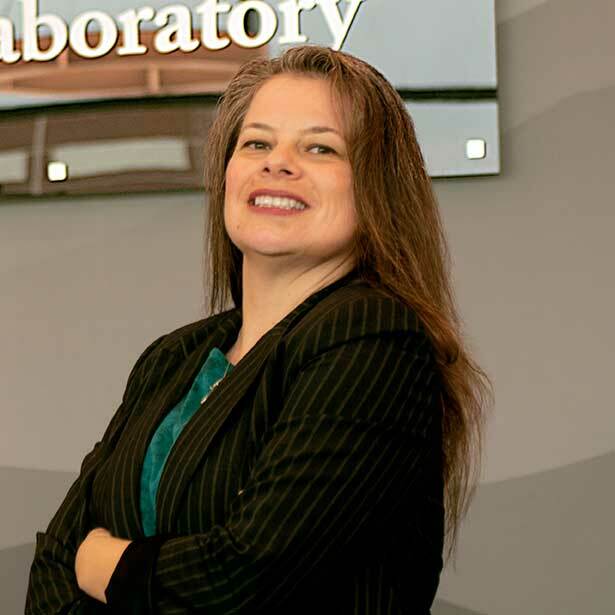 Anna Koufakou, Ph.D., an associate professor of software engineering at Florida Gulf Coast University, recently participated in the Higher Education Research Experiences Faculty Program at Oak Ridge National Laboratory.